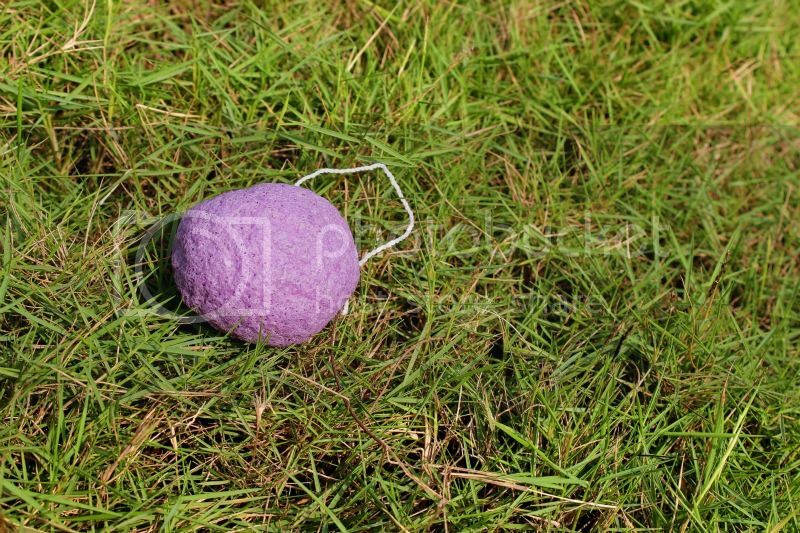 I'd always wondered what was the hype whenever the Konjac sponge was mentioned. Uhm, let's just say that now I understand. I was at the SpiceTV 2nd anniversary event raising a #toasttothetastemakers. 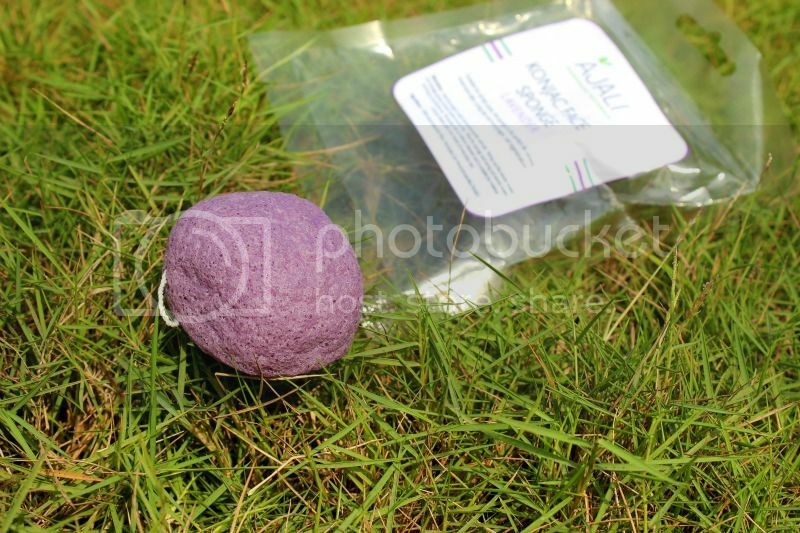 The goodie bags from the event had quite a number of items one of which was this Konjac sponge from Ajali Handmade Naturals. I'd heard about it when Ajali launched it in their stores but I wasn't sure I wanted to try it out. I mean, who spends N2,000 on a sponge for the face? seriously! I've been cleaning my face my whole life without this sponge so what's the fuss? Alas, there it was in the goodie bag and I was quite excited. The first thing though was 'how can this lightweight, hard as stone thing wash my face?'. I went online and read how I was supposed to soak it in water first to soften it and proceeded to give it a try. NOW, it's an essential part of my skincare routine. 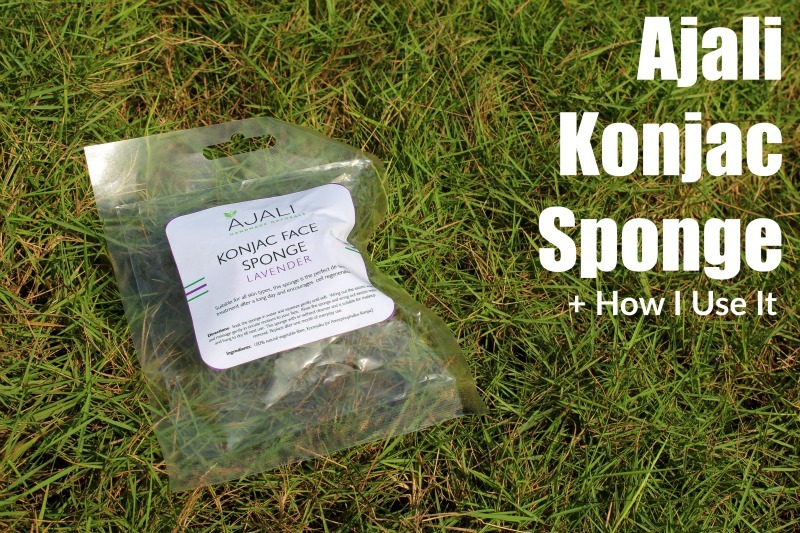 The AJALI KONJAC SPONGEThe Konjac sponge is made from Konjac Fibre (the Konjac is a high fibre, no cholesterol plant which is used as a dietary supplement and can treat all sorts of things from constipation to low blood sugar. It also has a high water retention rate and is the most viscous of all all known dietary fibres). The Sponge is made from pure Konjac root fibre + Mineral rich extracts thereby enabling it to deliver extra benefits to the skin upon use like detoxifying, exfoliating and deep cleaning. Ginger: Combats irritations, inflamnations and minimises bacteria that causes acne. It also contains natural skin brightening properties and is suitable for oily skin. Green Tea: Infused with natural green tea, this sponge has added antioxidant benefits and is suitable for normal to combination skin types. How I use it - I clean my makeup with a wipe, use soap and the Konjac sponge to wash my face, rinse and moisturise. I like the squeaky clean gentle way the sponge cleans. My face feels like it can breathe when I'm done and I can visibly see the difference as it's a lot brighter too. I love this product so much and I wanted to share it with you guys so I did a video on How I Wash My Face with the Ajali Konjac Sponge. - The sponge should be left out to dry thoroughly before being stowed away. Preferably, hang it from the accompanying rope on a lever or knob or something of the sort.